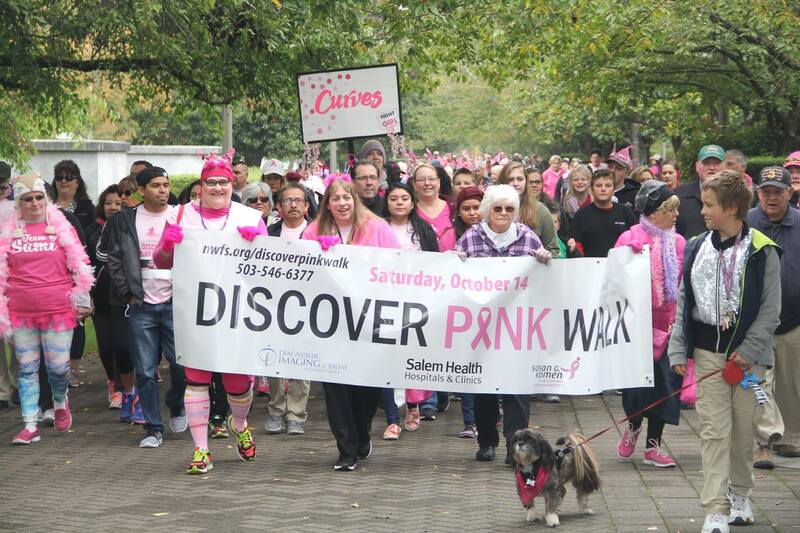 Northwest Family Services is hosting the 2018 Discover Pink Walk & 5k Fun Run on Saturday, September 29, 2018 at Salem Health-Building D Lobby, 939 Oak St. SE, Salem OR 97301. (Please note new location.). This year marks the 14th year of this local event. 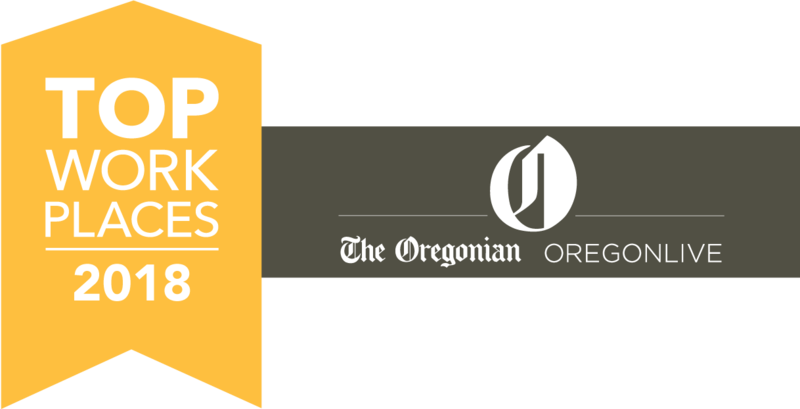 We are excited for the opportunity to raise funds to provide early detection screenings and breast cancer treatment services for underserved women in Marion and Polk Counties! The event will begin with a Vendor Fair at 8:30 a.m. Opening Ceremony will be at 10:00 a.m.
Watch this page for Registration and more information about this year’s Walk. Don’t forget to “Like” the NWFS Facebook page for Walk updates. 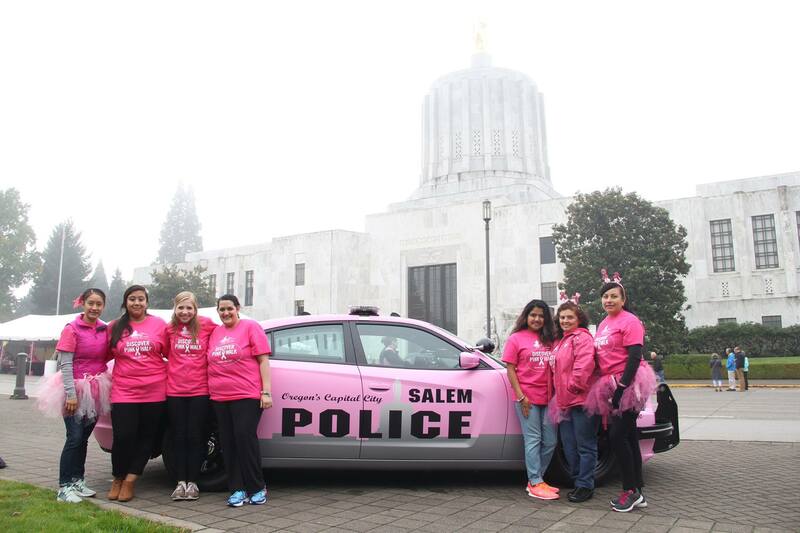 According the 2015 Community Profile conducted by the Komen Oregon & SW Washington Affiliate, there were 213 new cases of breast cancer in Marion County and 37 deaths. In Polk County, there were 58 new cases of breast cancer and 10 deaths. Our combined service area saw 271 new cases of breast cancer and 47 deaths. Overall, the breast cancer incidence rate in the Komen service area was higher than that observed in the United States as a whole. In a survey, only 77.9% of Marion County women self-reported mammograms. Polk county women reported 66.3%. This is compared to the Komen service area self-reported mammograms of 75.5%. Education, awareness and access to mammography are key to the early detection of breast cancer. The Discover Pink Walk creates the necessary funds and community awareness to increase mammography rates. In addition to health education and breast cancer awareness, this program provides free mammograms to Marion and Polk County women who are underserved. The Discover Pink Walk is one of the primary ways we raise the necessary funds to purchase these life-saving tests. All funds raised will serve residents of Marion and Polk County. A donation of just $75 can buy a mammogram for a local woman in need! Since September, 2017, we have served over 125 underserved women in Marion-Polk with free mammogram vouchers. If you would like to fundraise by seeking pledges to support your walk from your family, friends, and local businesses or you would like to do general fundraising even if you are not walking, you will find a Pledge Sheet here: Pledge Sheet. 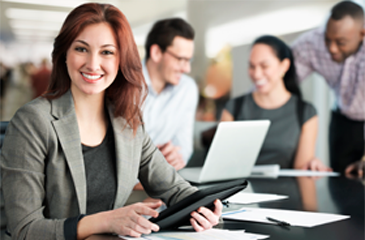 It requires many generous volunteers and sponsors for any event to be successful. 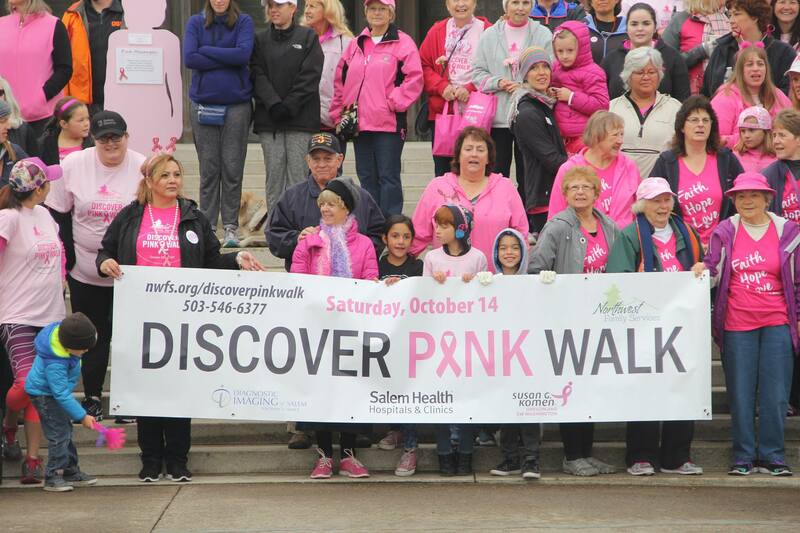 If you are interested in volunteering or event sponsorship, please contact us at discoverpink@nwfs.org. Please feel free to post flyers, pass on e-mails, and post on your Facebook page to spread the word about Discover Pink Walk and 5kFun Run 2018. Females are at greatest risk for getting breast cancer. 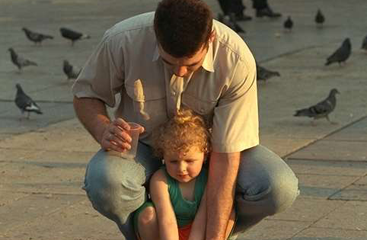 Breast cancer is the leading cancer among American women and second only to lung cancer in deaths. About 85% of women diagnosed with breast cancer DO NOT have a family history. Mammograms are the best and most widely available breast cancer screening tool. They can detect about 85% of all breast cancers. More than two million women currently living in the U.S. have been diagnosed and treated for breast cancer.